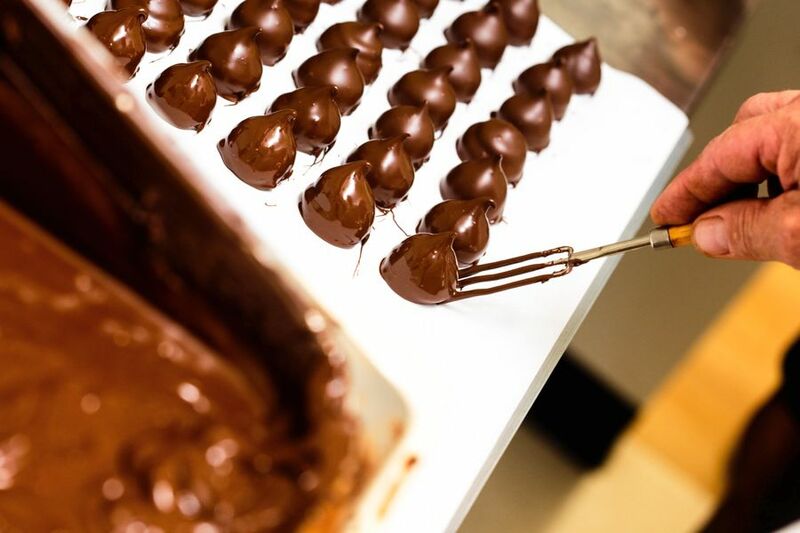 Many of the World’s successful chocolatiers began their passion for chocolate at a young age. It’s not just about the quality ingredients, or using intricate equipment, it’s more about studying the science behind it and understanding your mistakes. Our Chocolate Country lessons have been created specifically for chocolate lovers, who wish to acquire delicious insider information. 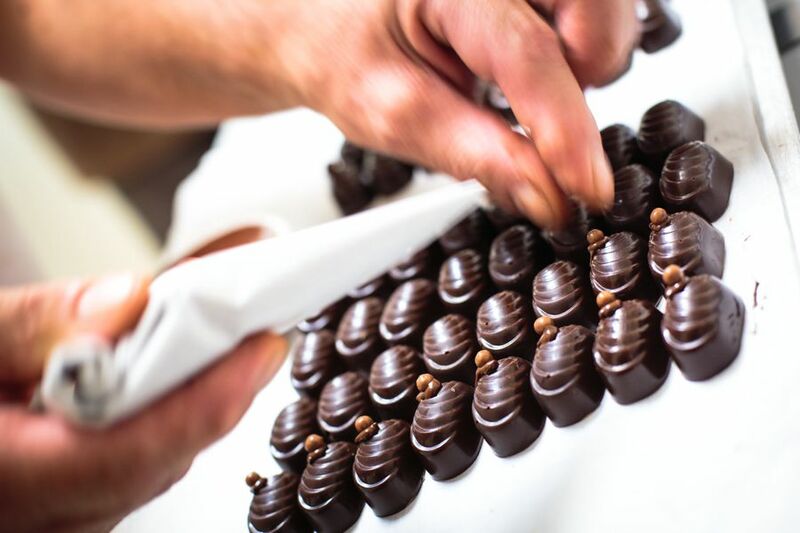 Our Chocolate Country School is a course with a maximum of 8 people in each class. 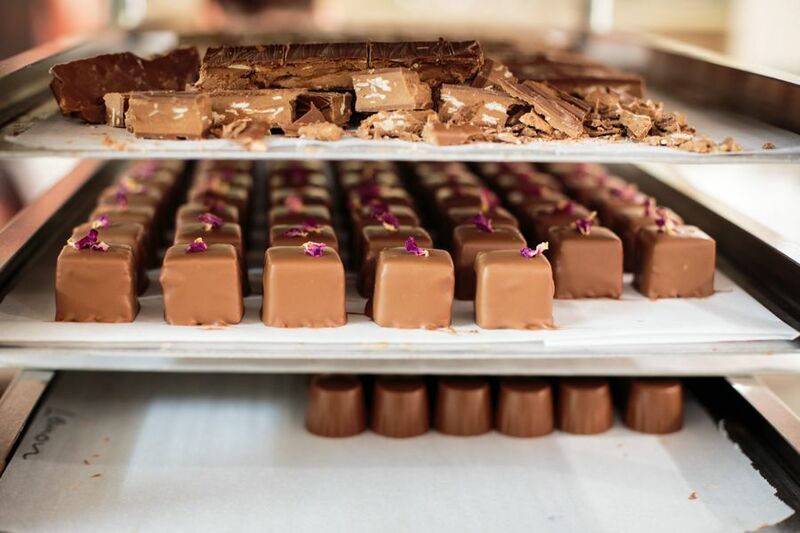 The course will cover a whole range of techniques that will allow any chocolate lover to fully understand and master how to work with our favourite chocolate. The classes will be held in the first week of December, just in time for you to create some amazing chocolatey gifts for Christmas. Our workshops will be held in our own premises, at Montville, on the beautiful Sunshine Coast Hinterland. If required, accommodation can be arranged too. 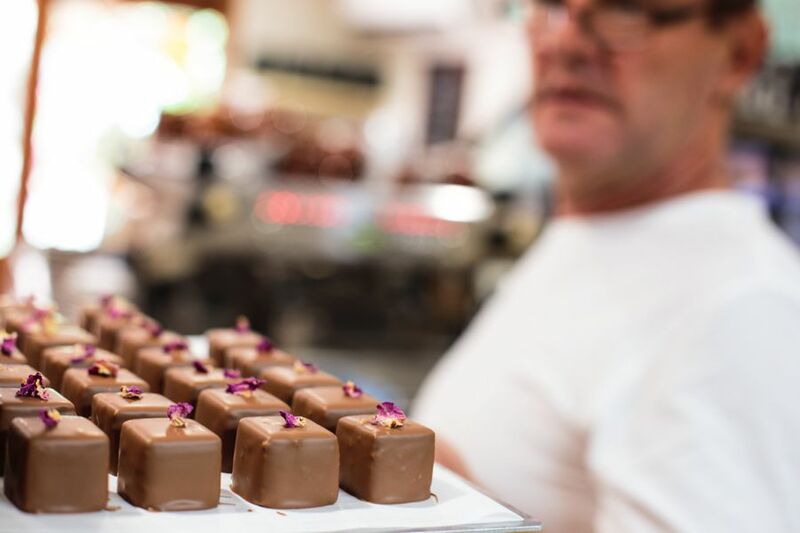 Create your very own chocolate inventions with our fully trained, master chocolatier directing the class and demonstrating their chocolate making skills. You will then be expected to get hands-on and be creative, using various quality ingredients to master the art of mixing and smoothing, dipping and decorating with the milk, dark and white chocolate, whichever is your favourite. Expect to leave your chocolate making lesson with your handmade treat, of course providing you haven’t eaten it before you depart. You can expect to leave your class with new knowledge and skills ready for you to impress your family and friends. Each class can be enjoyed as an individual or book and come along to our workshop with several friends. No previous knowledge or chocolate making experience is necessary. We welcome chocolate lovers of all ages.